Forget about cooking! Stop by and pick up one of our delicious Family Packs...a complete dinner for 4. 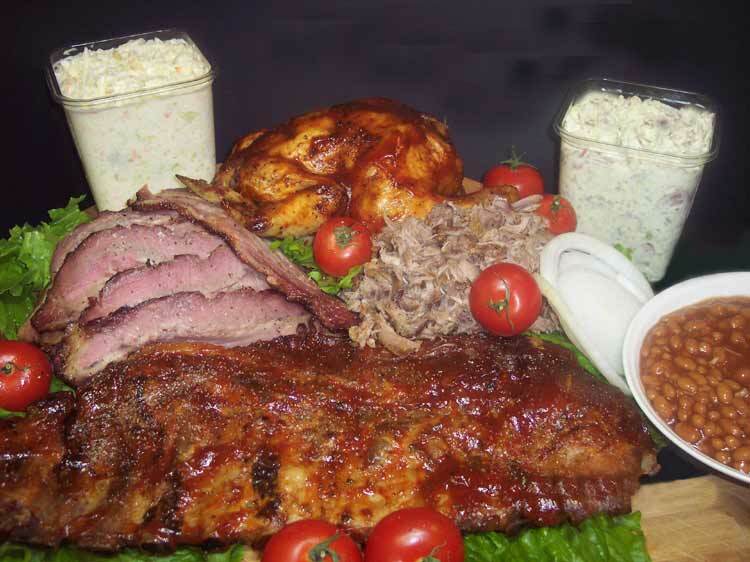 All meals come with meats, three sides, bread and sauce. Check out the Family Pack and Party Pack section of our menu for your choices....and enjoy!